Killer upgrade for your 1/16 Summit VXL if you're looking for longer run time. This pack will work pefectly with no modifications required. Really good battery. Fast service. Thank you. Thanks, new batt is working great. Love these batteries. Lots of power and run time. Also love the helpful staff at max amps. Great customer service. Great battery, works like a charm in my 1/16 and 1/12 vehicles. Thanks for a great product, and customer service. 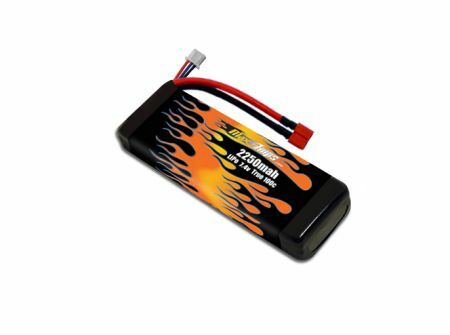 Great batteries custom made and hand built best Lipo's on the market today little pricey but worth every penny.you pay for quality that's what max amps delivers. Very well made battery packs!! !